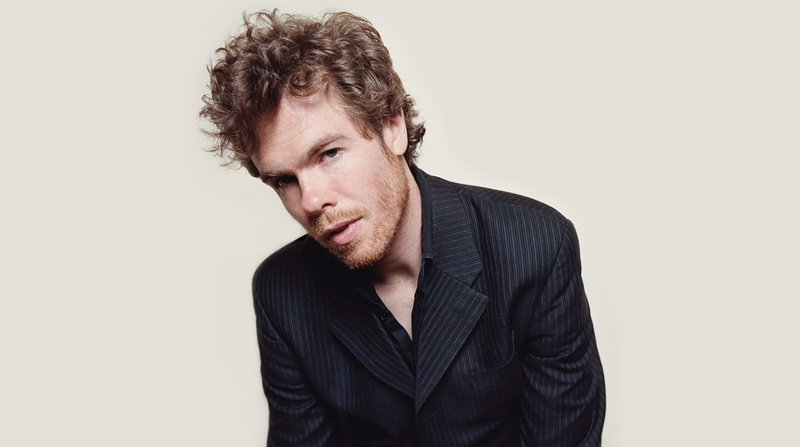 Josh Ritter is on the latest episode of the Kyle Meredith With… podcast. Josh Ritter will release his new album, Fever Breaks, on April 26th. It was produced by Jason Isbell. Today he’s released the new song “Old Black Magic” and pre-orders are now up. Josh Ritter is in the studio with Jason Isbell producing. Josh Ritter has shared the new song “Miles Away” on Spotify and Apple Music. Josh Ritter was recently featured on CBS This Morning. Josh Ritter’s new album, Gathering, is now streaming on NPR. Josh Ritter’s new song “When Will I Be Changed” can be streamed below. Josh Ritter will release his new album, Gathering, on September 22nd. Today he’s debuted the new single, “Showboat,” and pre-orders for the album are now up. You can find the track listing and upcoming tour dates below. Josh Ritter has announced some new tour dates for next year. You can find those below. Aimee Mann, Josh Ritter, Franz Ferdinand, and more have all contributed more to the “30 days, 30 songs” project. Josh Ritter helped score the new movie by John Krasinski, The Hollars.